Level lot in popular Deerfield. 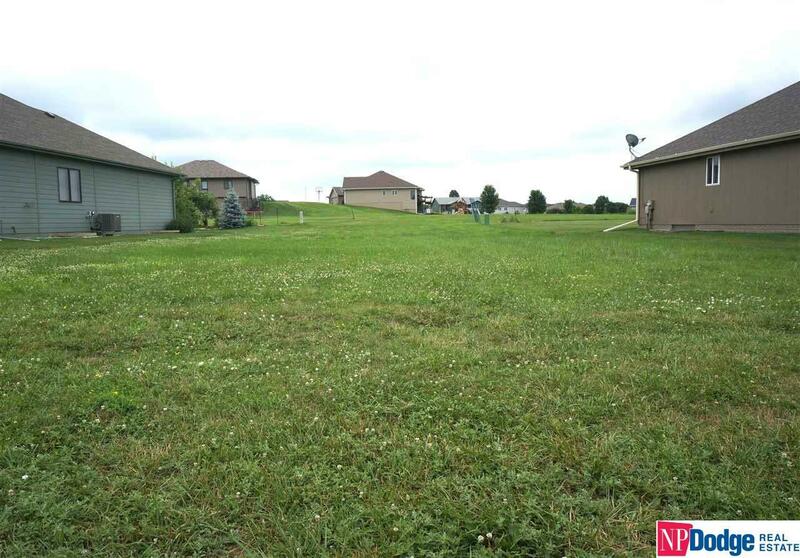 Great location close to elementary school, walking trail, and new public library. No builder attached.